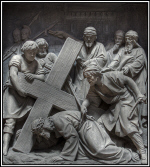 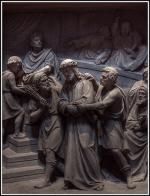 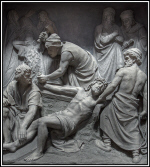 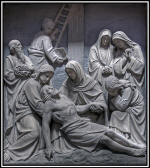 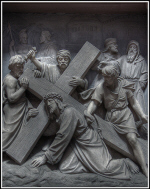 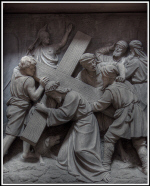 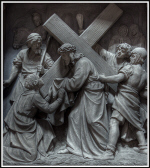 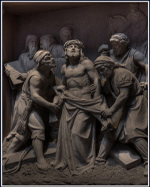 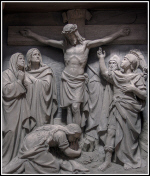 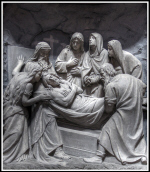 The following stations of the cross are based on those celebrated by Pope John Paul II on Good Friday 1991. 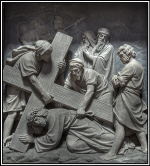 They are presented here as an alternative to the traditional stations1 and as a way of reflecting more deeply on the Scriptural accounts of Christ's passion. 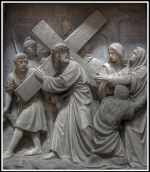 that we may learn from his example the way we should go. 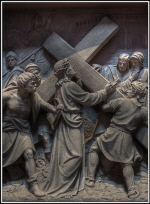 We ask this through that same Christ, our Lord. 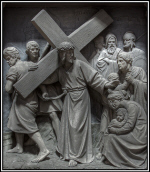 Lord, grant us your strength and wisdom, that we may seek to follow your will in all things. 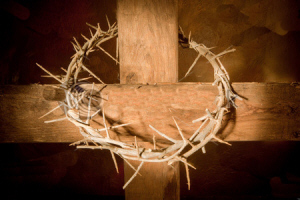 follow in your steps and so come to share your glory in heaven where you live and reign with the Father and the Holy Spirit one God, for ever and ever.